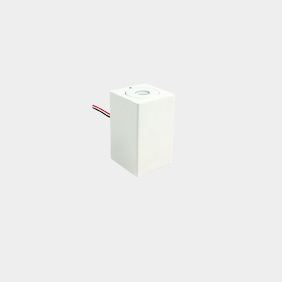 Stig interior LED wall light. 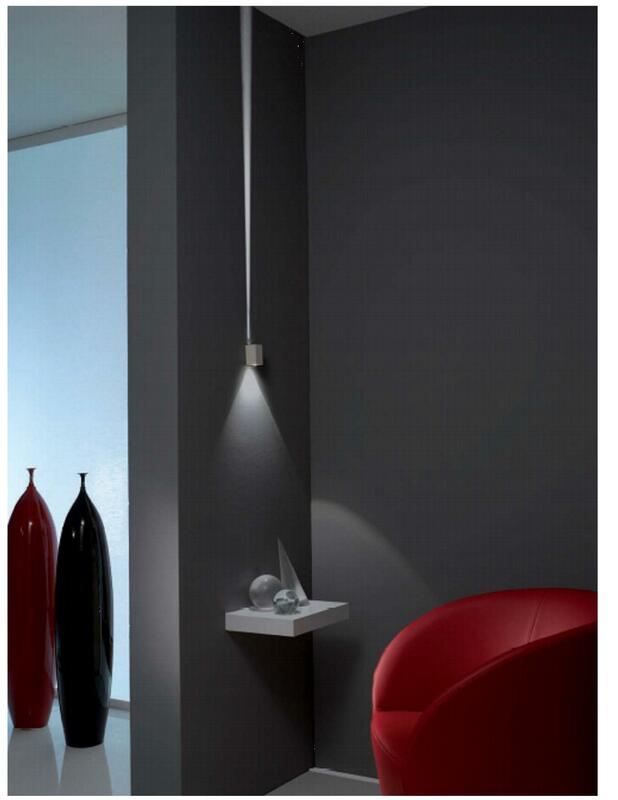 A small and decorative, wall mounted spotlight providing a warm light emission from both ends. This Italian made fitting has fixed optics that provide a wash of light from both ends. 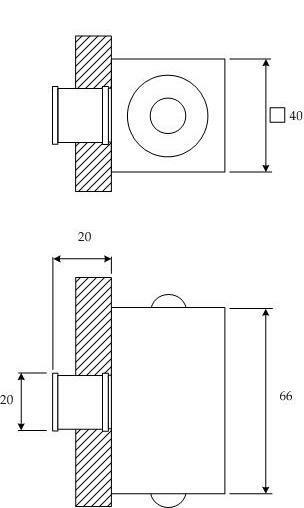 There is also a cylindrical option of this fitting. Aluminium body. Available in a choice of colour finishes and a variety of beam angles and light output colours. Suitable for various decorative lighting applications including vaulted ceilings and wall washing. 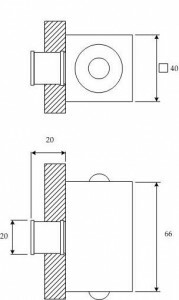 Two fixing types are available depending on the surface the fitting is to be mounted on. Only one type requires a cut out.